E M P O W E R I N G S T U D E N T S ! ! We provide short-term career, and technical training. Individuals with disabilities and special needs are provided accommodations. 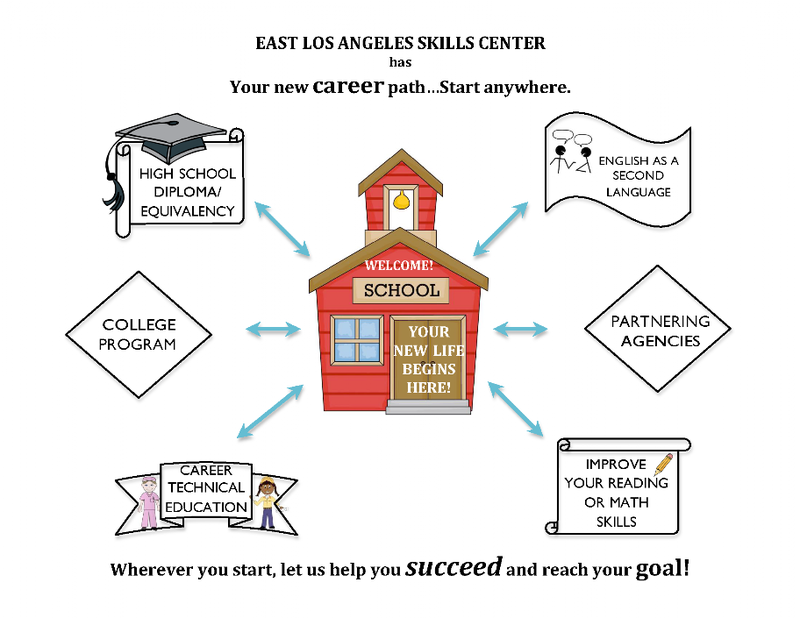 We also offer classes in Adult Literacy, English as a Second Language (ESL), and classes leading to a high school diploma and/or preparation for the HiSET. Low cost compared to private schools. Current and relevant training programs. State of California approved and accredited program. Some courses are transferable to local community colleges.